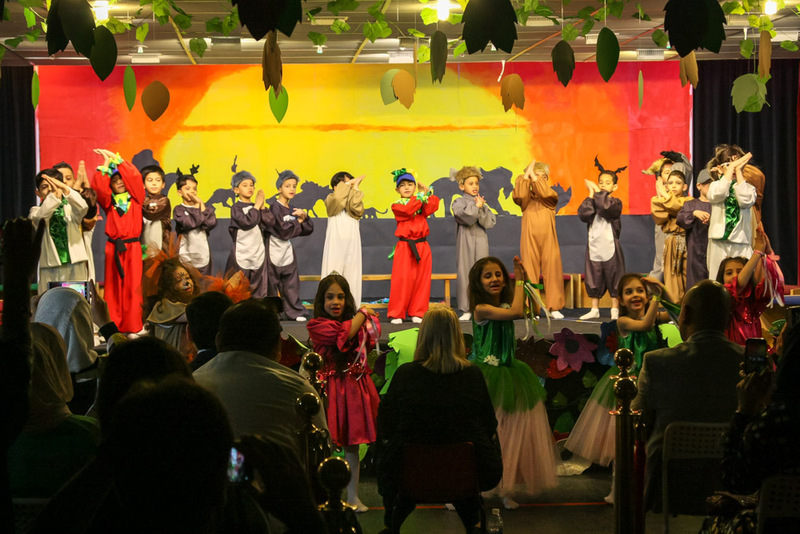 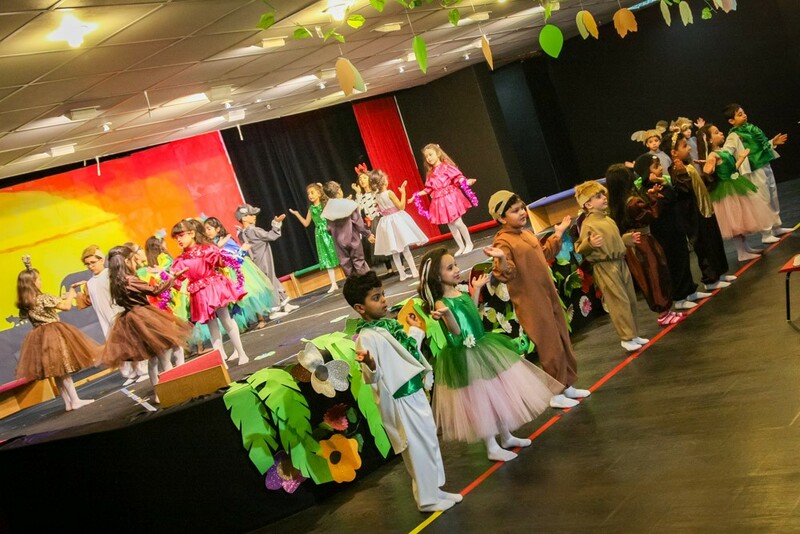 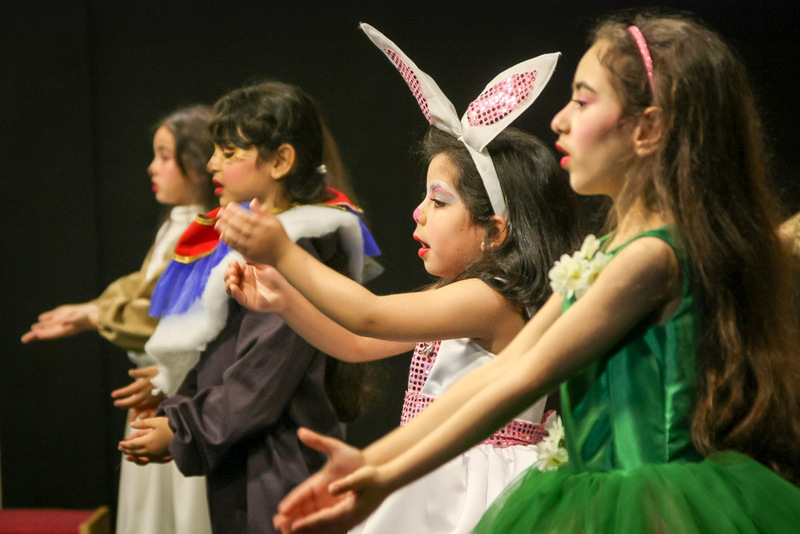 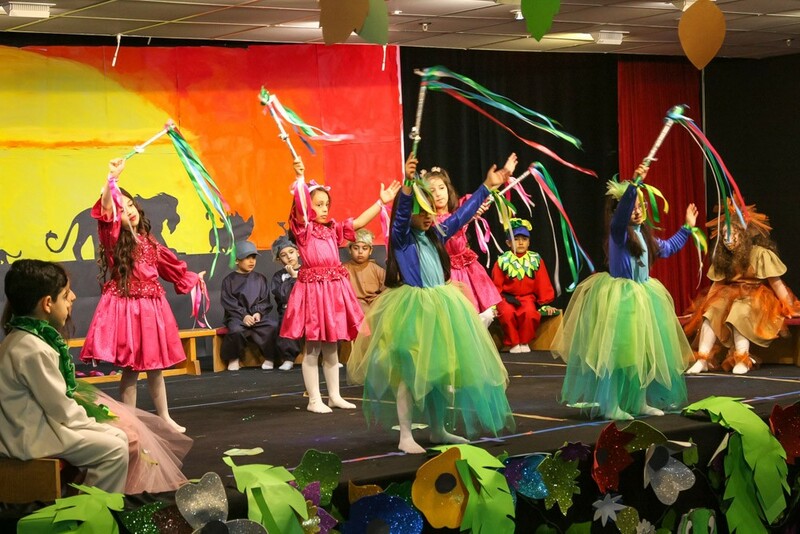 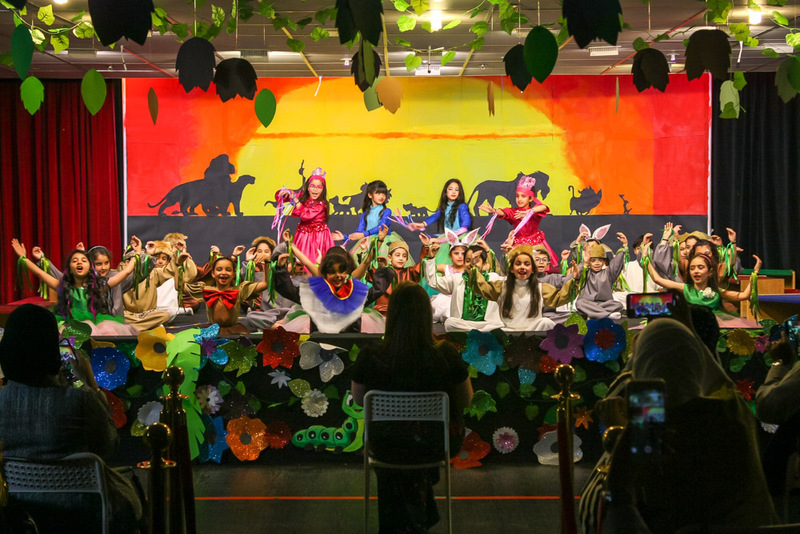 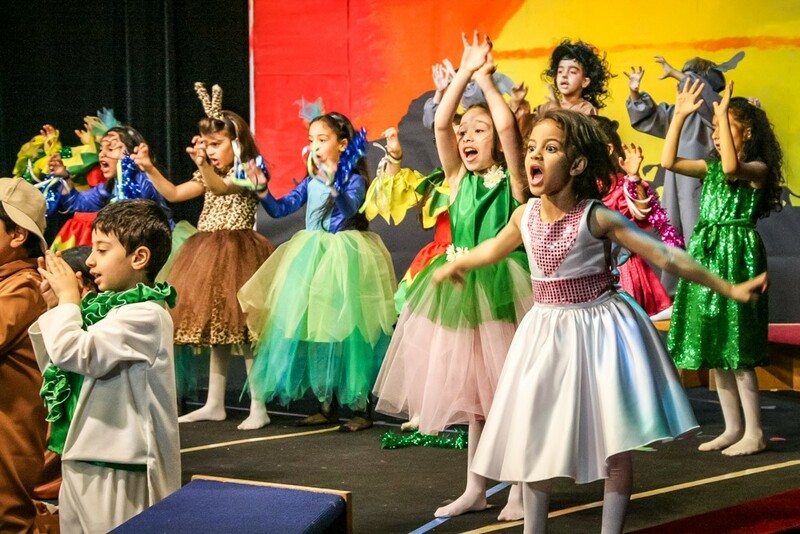 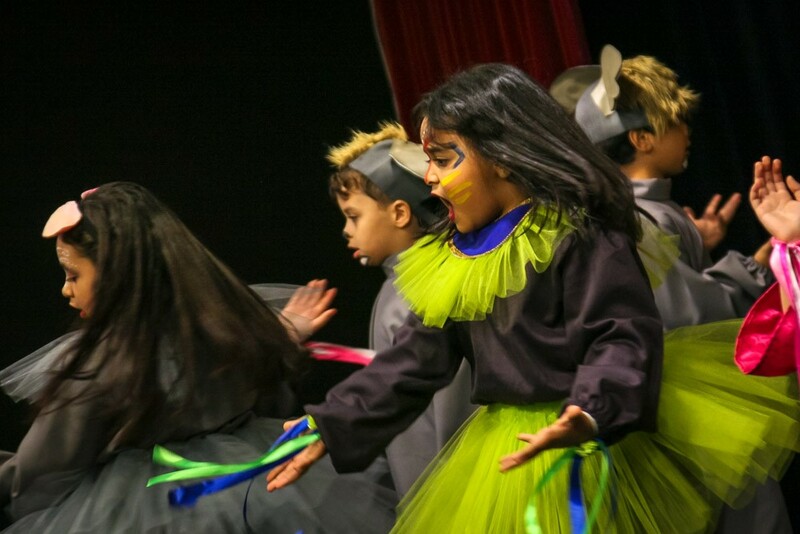 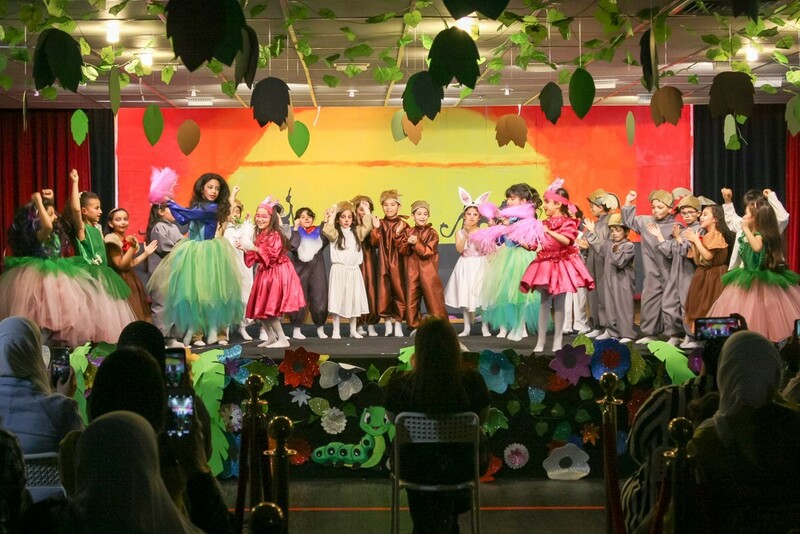 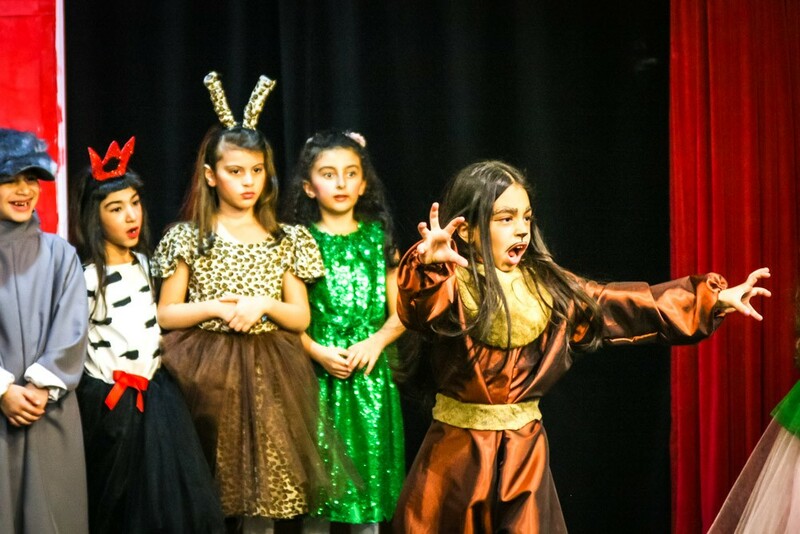 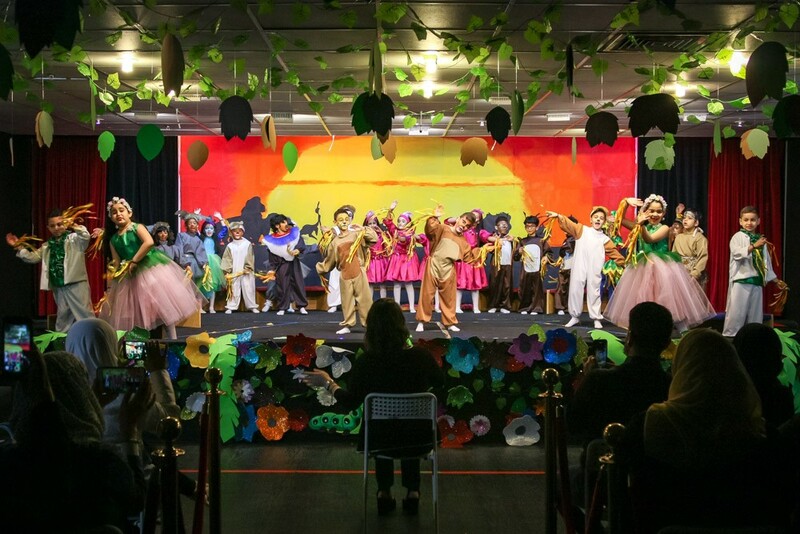 Over the last two days our parents were treated to Year 1’s special annual production – The Jungle King! 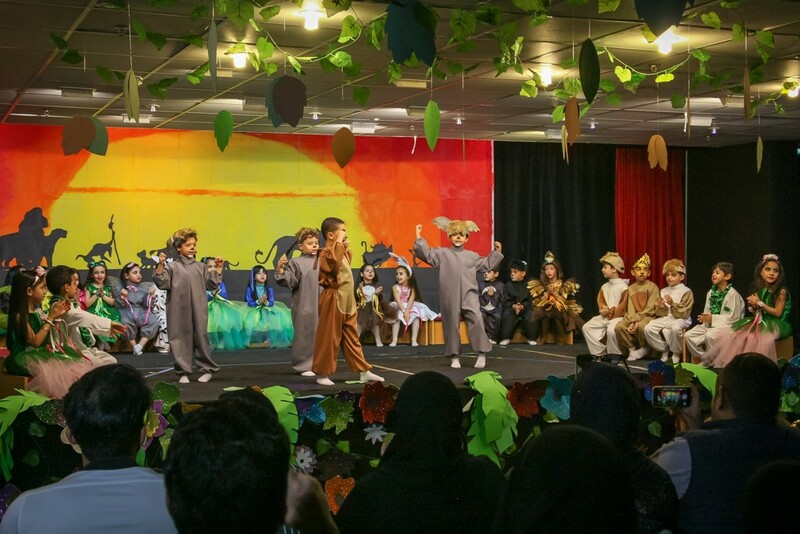 The production, if you haven’t guessed already, is a theatrical fusion between two well-known animated films: The Jungle Book and The Lion King. 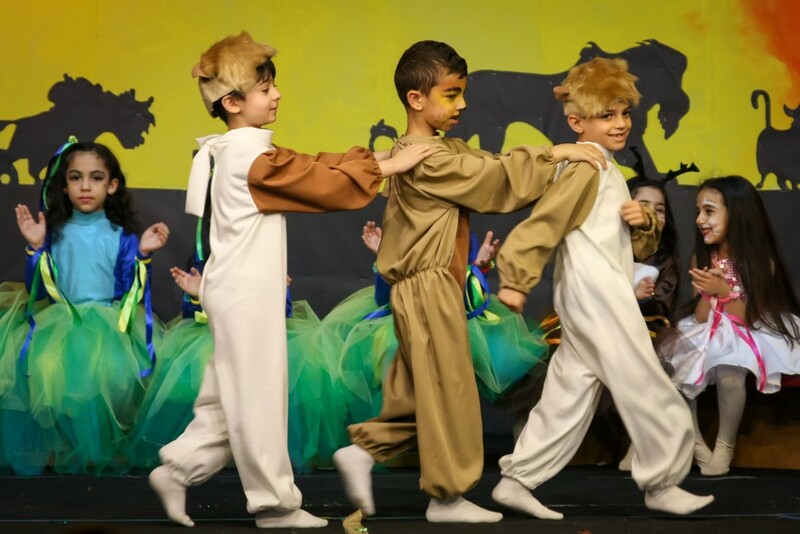 It tells the story of Mufasa as he is unfairly beaten by Scar in a fight for the title of ‘Jungle King’. 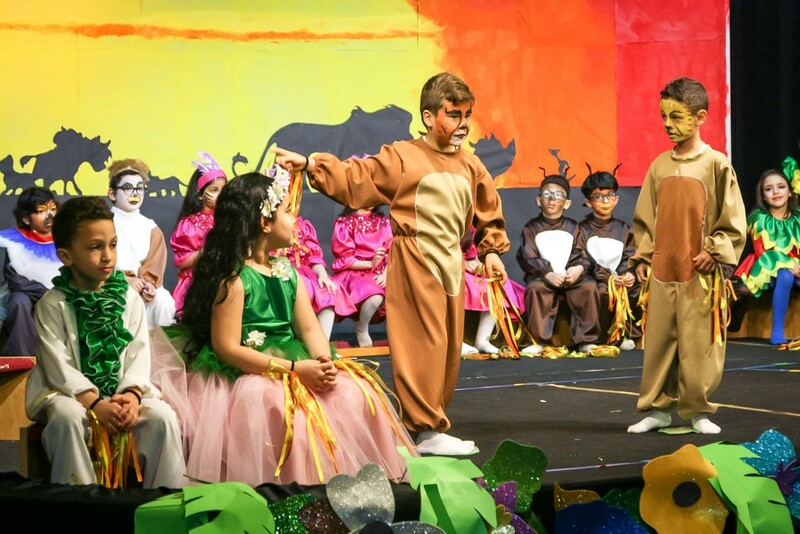 His animal friends (characters from both The Jungle Book and The Lion King) help him overcome this and put him back into his rightful place as the ‘Jungle King’. 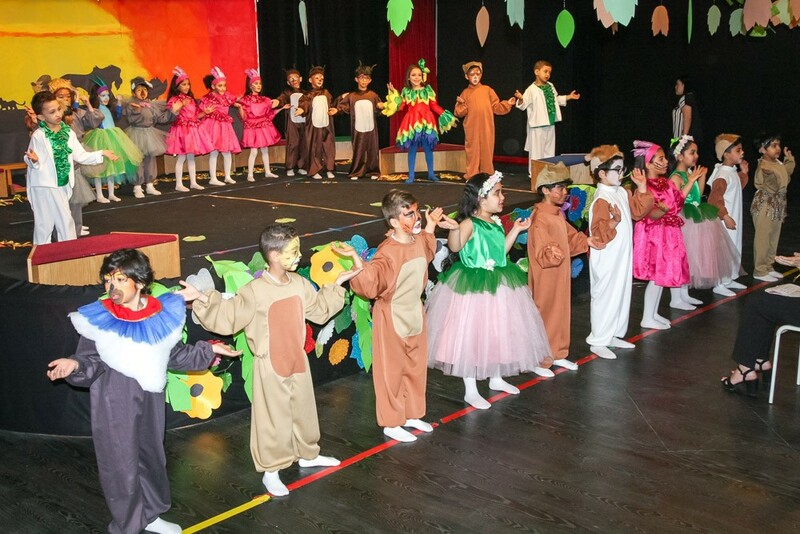 The moral of the story is two-fold: To believe in yourself and the friends around you, and that wisdom is greater than strength. 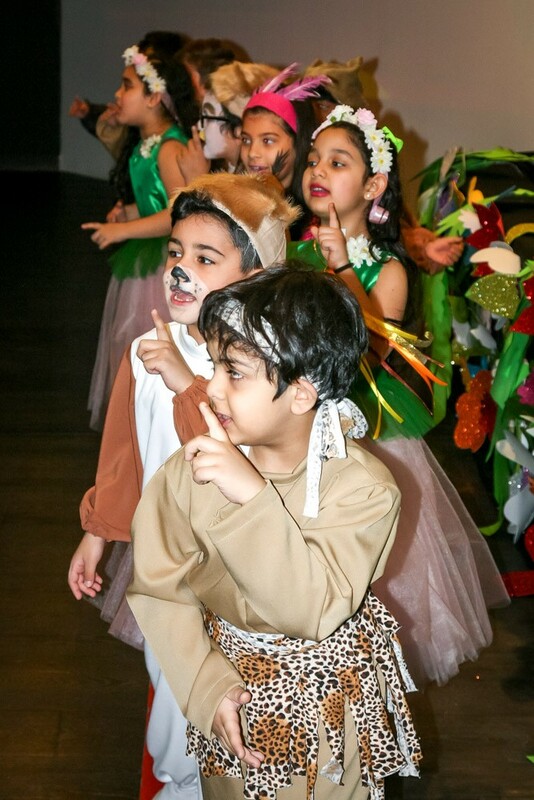 The storyline also enriches our curriculum by complementing learning about our Earth and the animal species that inhabit jungle and savannah environments. 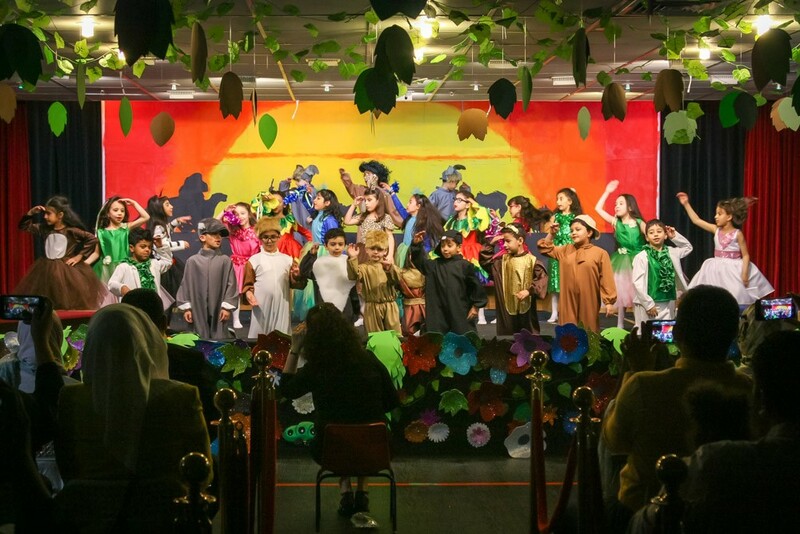 It also highlights the PSHE topics of friendship and resilience. 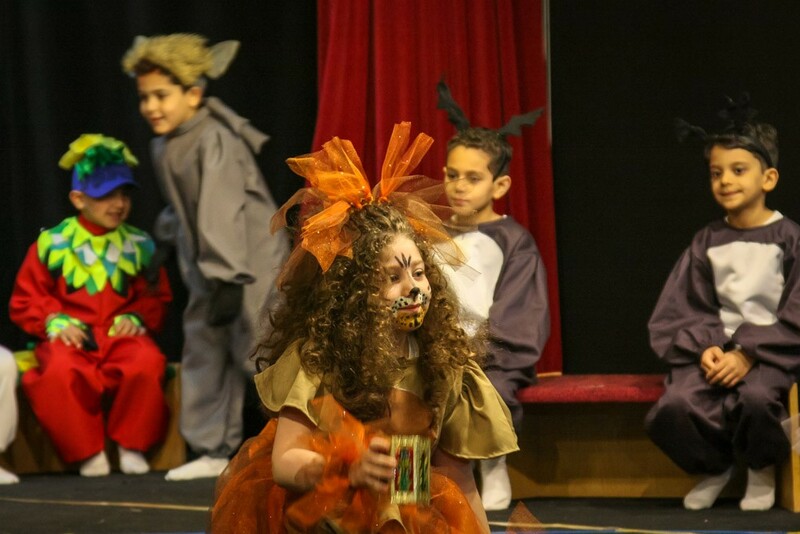 Each performance by pupils from classes Red, Blue, Yellow, Green and Orange was brilliant and it was quite evident that every pupil had practiced very hard over the weeks running up to yesterday’s and today’s shows. 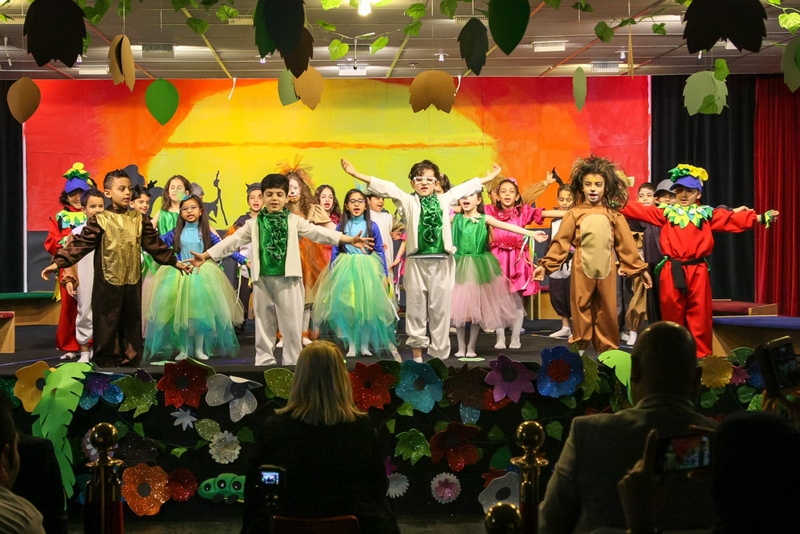 Well done to all of Year 1 and thank you to our parents for your support – we were delighted to see so many of you attend and cheer on your children. 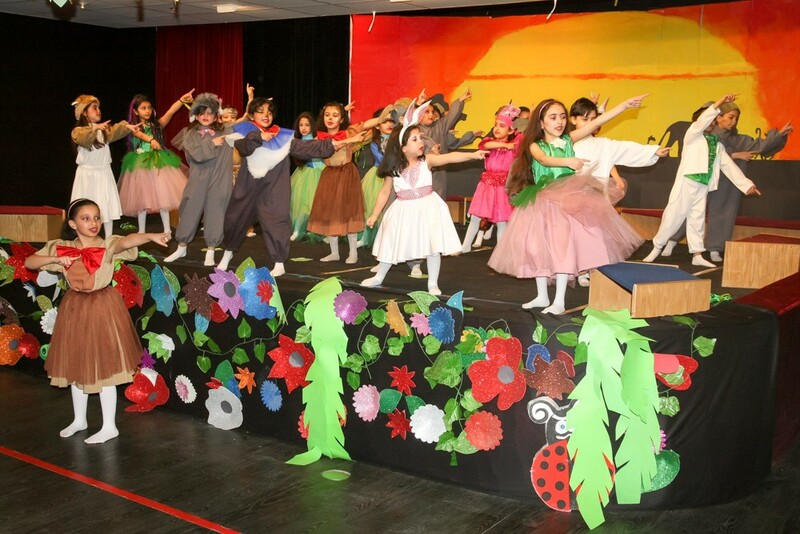 If you missed the performances, here are some photos. 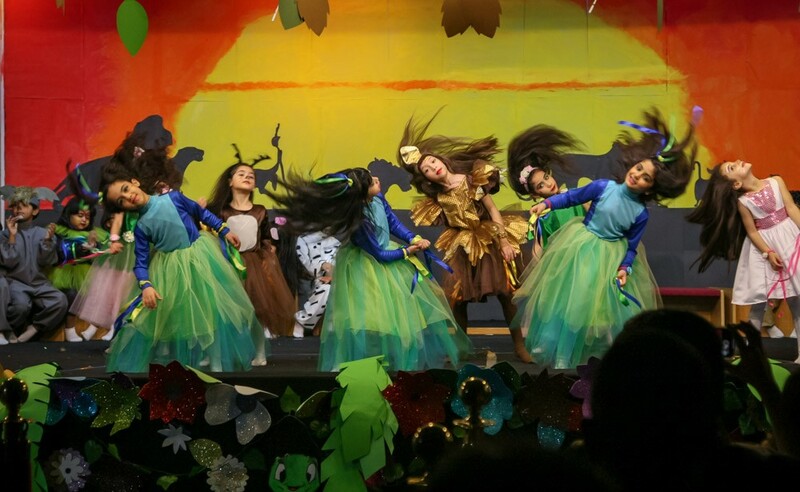 More will be shared with you.